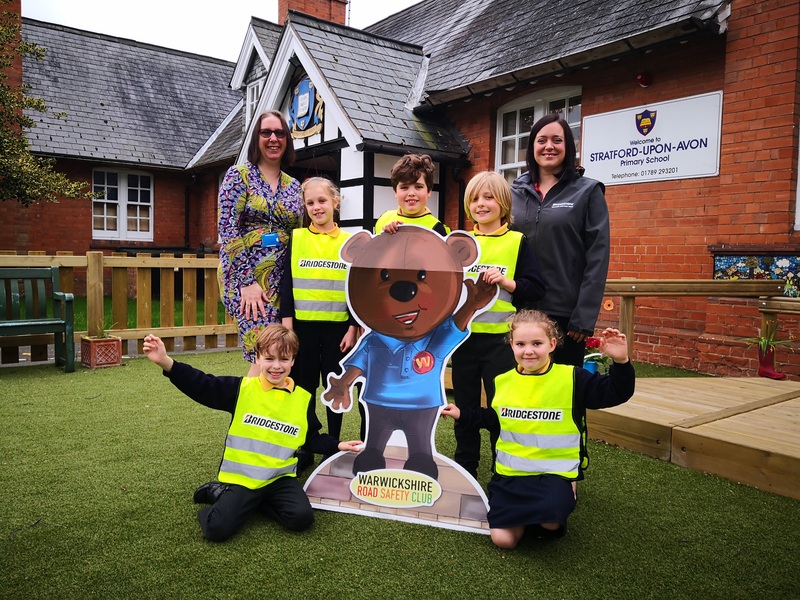 Road safety is a matter of child’s play at one Warwickshire Primary School, thanks to pupils’ eagerness to learn more about the issue and a kind-hearted gift from Bridgestone. Stratford-upon-Avon Primary School is passionate about teaching good road safety practices to its various year groups and when Bridgestone were made aware of its dedication to the cause, a donation of £350 was provided to allow the school to become Warwickshire Road Safety Club members. The club, created by Warwickshire County Council, is an exciting concept that mixes established themes with a new way of presenting ideas to children. Every school signing up has an experienced and dedicated road safety officer, who liaises with the headteacher, teachers and the school office to deliver safety sessions throughout the school year. 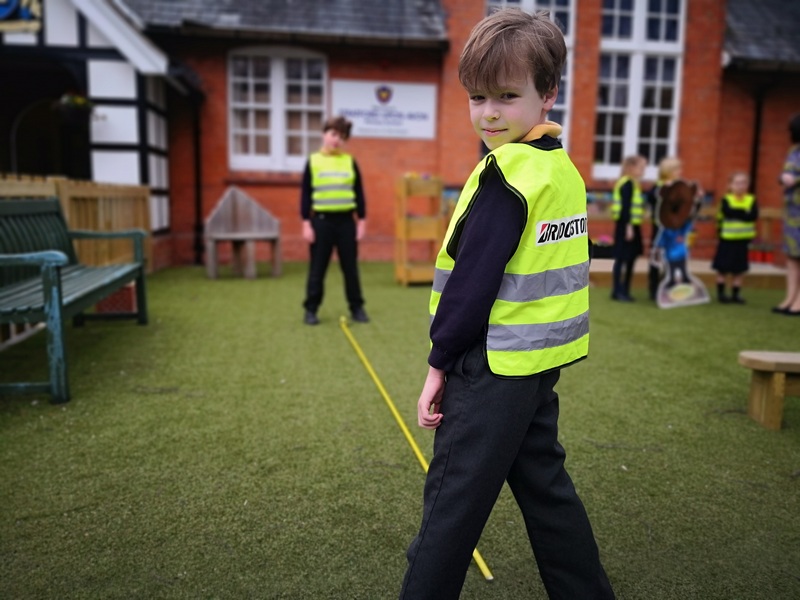 Bridgestone has also donated a number of high-vis jackets for pupils to wear when they’re out and about, in order to be more visible to motorists when walking on pavements. Headteacher Gill Humphriss said: “Bridgestone is one of the biggest automotive companies in the world, so to receive their support in this way means a great deal to everyone at the school.” Stratford-upon-Avon Primary School empowers its year five pupils to take the lead on the subject and encourage their fellow classmates to take part in fun projects and campaigns – all themed around staying safe. Bridgestone’s sales consultant Sally Smith said: “It is nice to be able to support a local school on a subject that we’re very passionate about as a business.